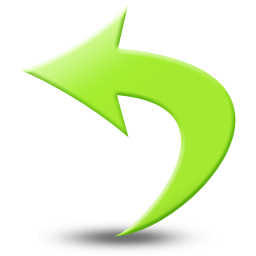 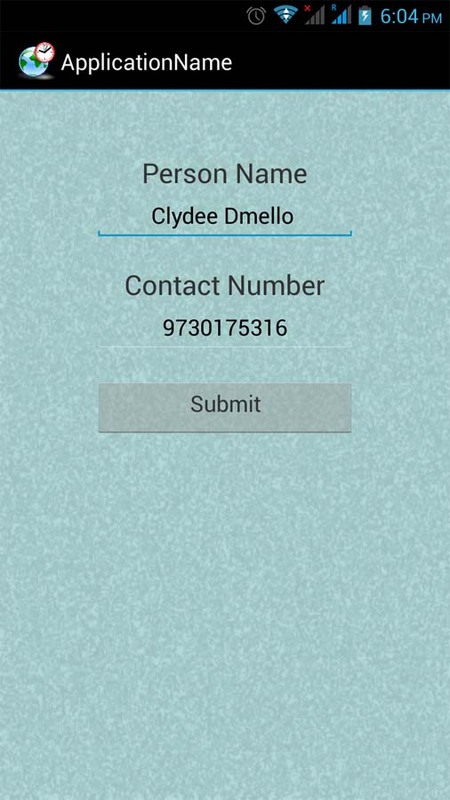 This app is compatible with Android Version 2.3.3 and above. 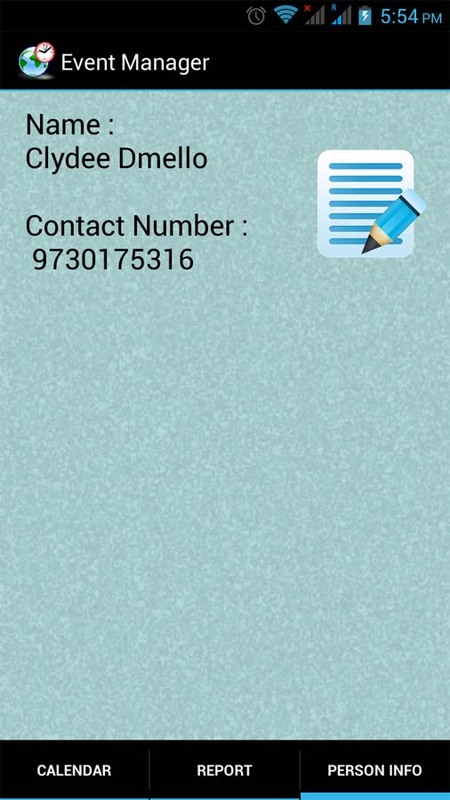 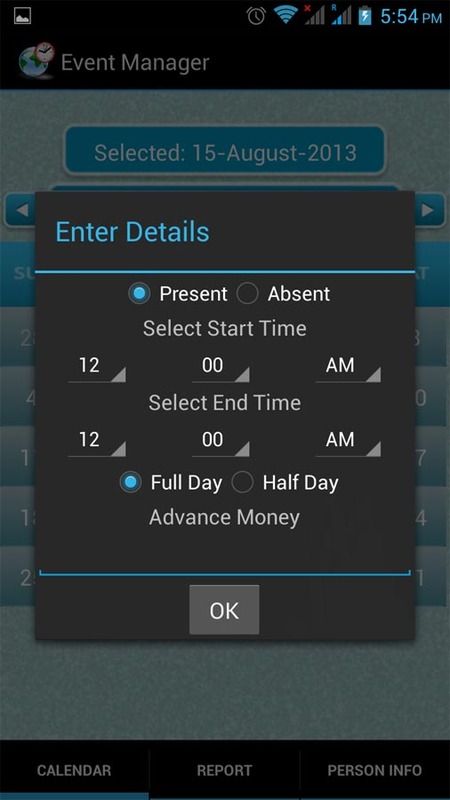 Application to keep track of your attendance. 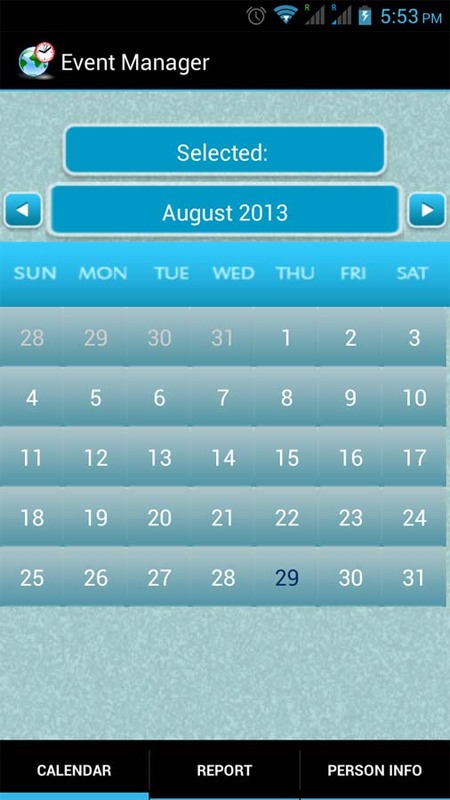 This Application displays calendar view. 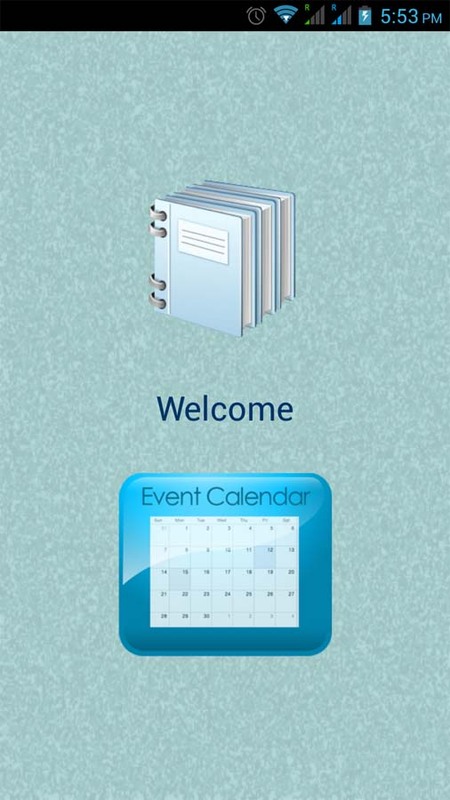 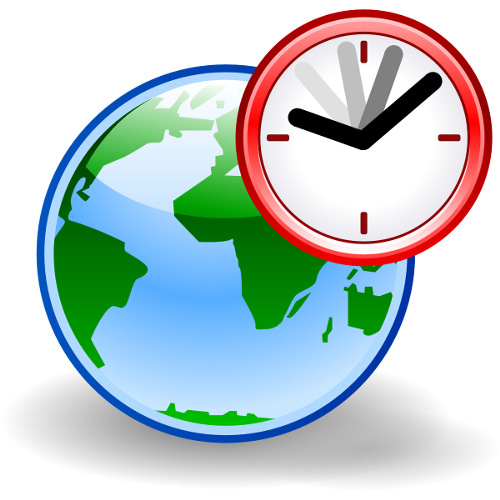 User Can Click on Calendar and enter the details the record is inserted in the sqlite database. 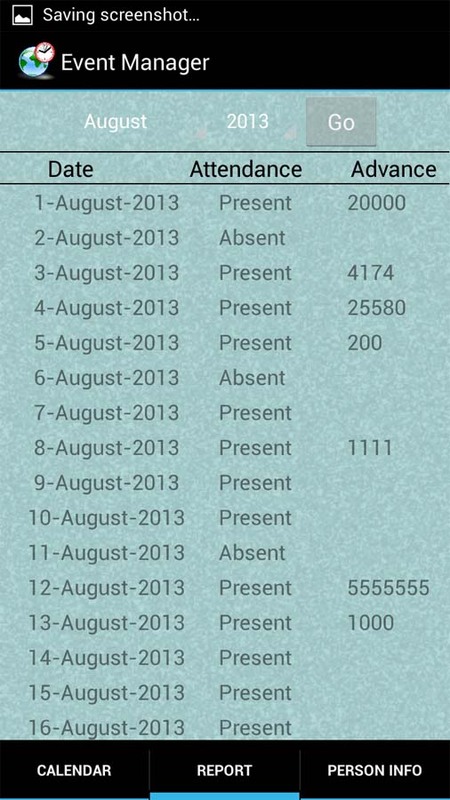 Application also generates the Attendance Report for the Client.